LYTRO – GIMMICK OR REVOLUTIONARY PRODUCT? I remember the first time I found out about the lytro, I was super excited about the gadget and thought it would be a great addition to the ever crowded field of photography. I consider myself a photography enthusiast and I am always on the lookout for new technology in that field. I usually prefer using portable cameras to the bulky DSLRs that most professional photographers use. I know when it comes to resolution and such, DSLRs generally trump their smaller counterparts. With that said, after reading about the lytro, I thought to myself, is it possible that this device could make up for all the lost pixels that smaller cameras are inevitably plagued with? The only way I was going to find this out was to get a hold of a lytro and test it out myself. 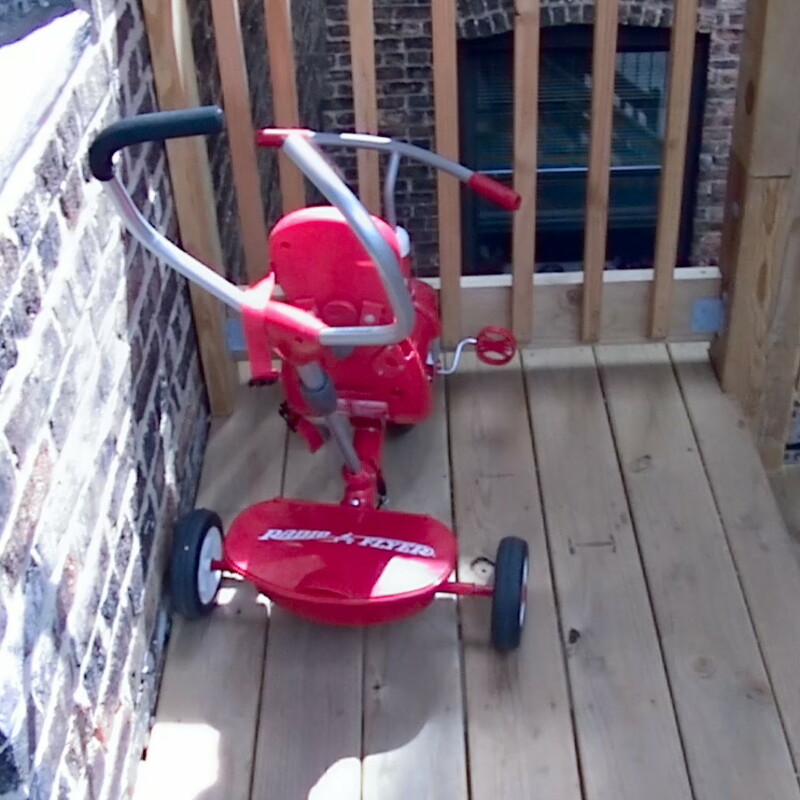 Approximately 3 years later, I was finally able to get a hold of one, and in this article I will try to give an objective review of the gadget. Is it a gimmick? A one trick pony that only offers one feature, or is it something that could seriously challenge the major Cameras in the industry and convince me to look into seriously buying one? 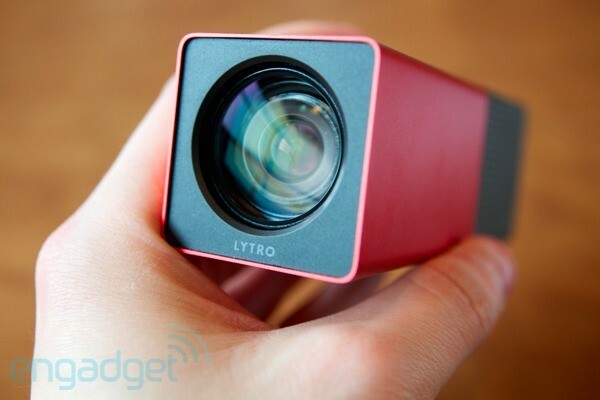 Before I go any further, the reader might be wondering what a lytro is. It is basically a camera that specifically works with light field technology to enable the user change or alter the depth of field after the picture has been taken. According to this article, the lytro has been in the works for almost 20 years. Light field photography, the underlying factor behind the lytro is also not new. Whilst it remains a field of photography without much acclaim, the idea behind it is something we will most likely be seeing a lot in our mobile cameras down the line. Light field photography gives photographers, both professional and amateur, the ability to enhance and alter everything from focus to after the picture has been taken. Many photo-editing apps and websites like Flickr, Fotor, Instagram and the likes, to some extent, utilize light field technology by allowing the user to edit and alter a picture or multiple pictures after it has been taking. It only adds credence to the earlier point that the technology might not be very popular right now, but it seems to be making the upwards climb to prominence. So is the lytro worth buying? Does it pass my test? Unfortunately, the answer is no. My plan was to use it for three days and then write this review. But after spending a day with it, I don’t think an additional two days will matter. The lytro as far as design looks portable and can be carried around with ease, but because of said size, it makes it hard to take good pictures. I mostly use my IPhone for pictures, and I will argue all day about how great it is, so it was a bit of a letdown trying to use the lytro take pictures and not getting the desired outcome. The screen is too small, and the touch screen functions aren’t as responsive as I’d hoped. The picture quality also leaves a lot to be desired. 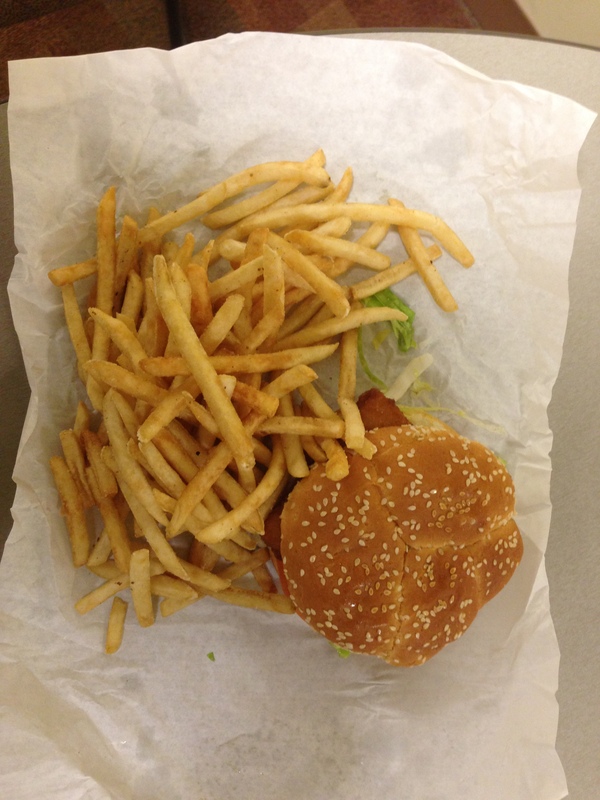 The picture below was taken with a lytro to emphasize my above point. Whilst comparing both is subjective depending on who is viewing, I would say that the IPhone delivers the better picture. 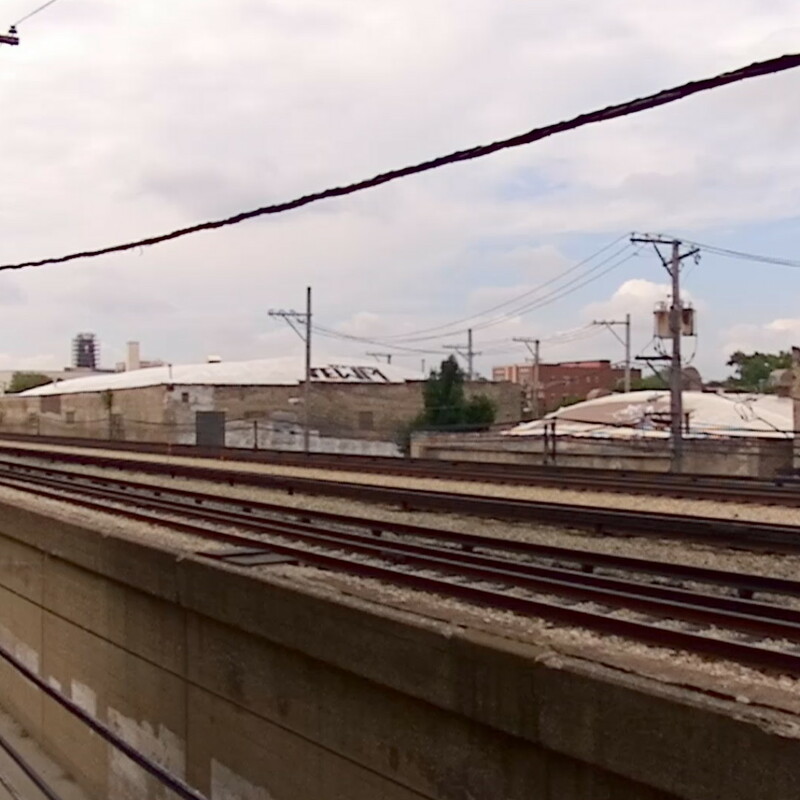 Below are more pictures taken with the Lytro, to further prove that the camera needs more work at least resolution wise. Even with the advertised light field technology, the quality and resolution of pictures taken could use some serious tweaking. 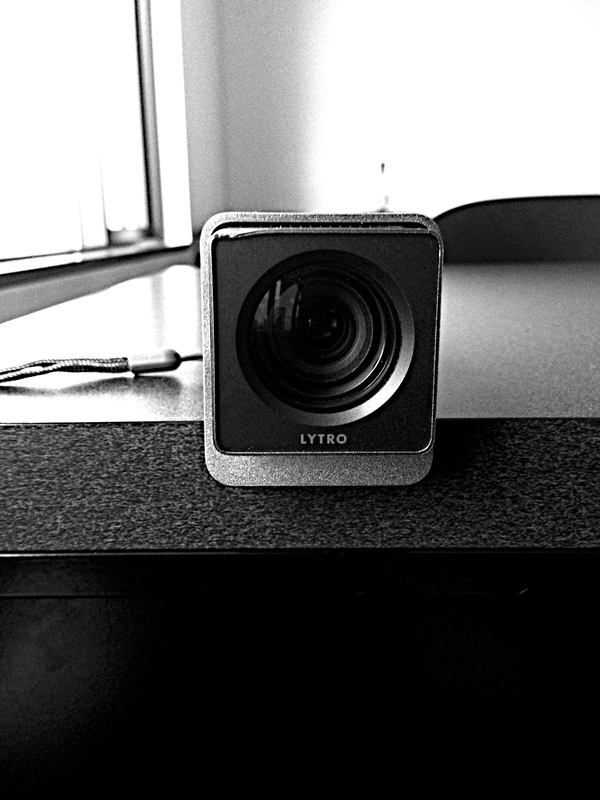 All in all, I think the lytro is a promising tool. The ability to alter depth perception and exposure after taking a picture cannot be understated. Whereas DSLRs give you this function prior to shooting, most if not all smart phones could definitely use with post editing. This is what I think the lytro makers should look into. Using this technology on smart phones or licensing it to photo editing software and applications. That would truly improve the mobile photography industry. As of now, the lytro is nothing more than a gimmick. It looks fancy, but the field of photography requires more than just a cute looking toy. 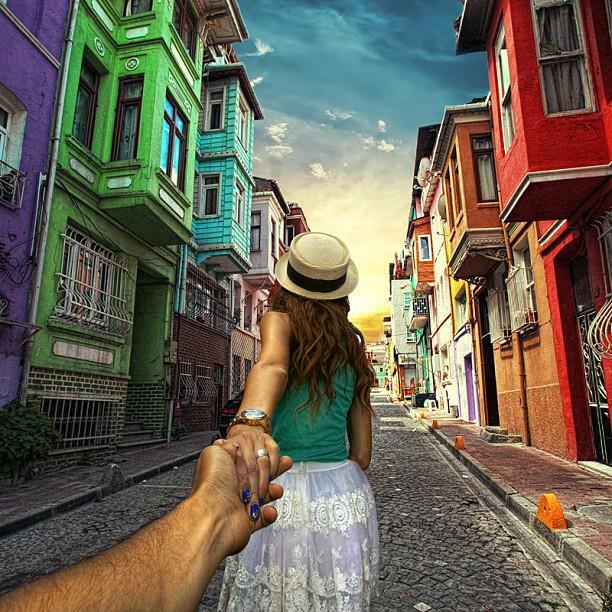 Russian photographer Murad Osmann has a very popular Instagram account called “Follow Me” in which he has a series of photos being led by his girlfriend Nataly Zakharova all over the world. 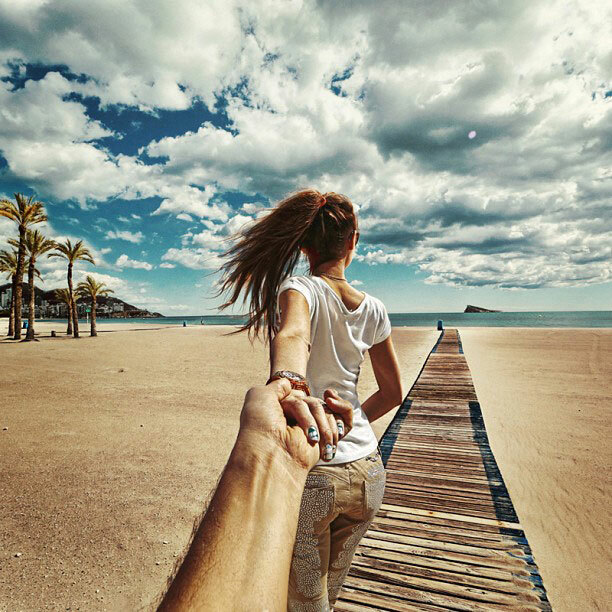 In each photo Nataly has her back to the camera and has Osmann’s hand clasped in her own – making it look like she is constantly tugging him to the next destination. 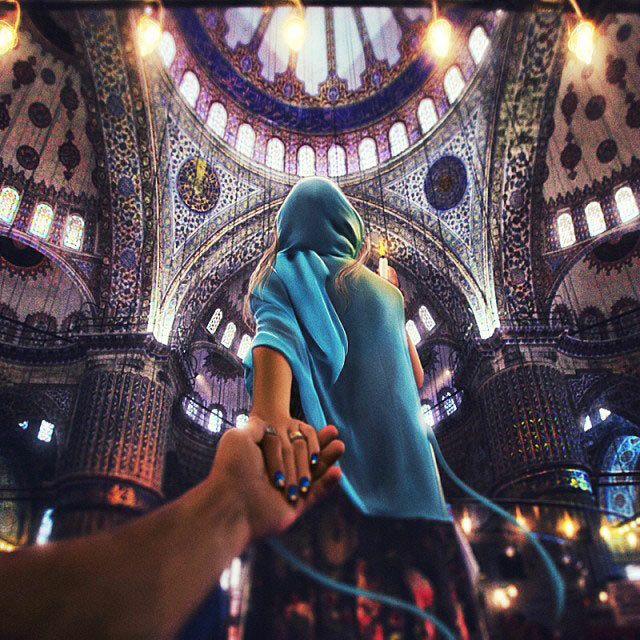 The project initially started off as a joke when Zakharova was getting impatient when traveling with photographer Osmann because of how many pictures he takes – she took him by the hand to drag him along and after Osmann snapped a picture of it, the idea was created. There are countless numbers of these pictures – I love how this project has been created. It is such an ingenious way to incorporate not only social media, but your significant other into each and every photograph while making the entire project artistic. It’s refreshing to see digital story telling about traveling that isn’t quite as touristy as many of the other tourist photographers out there. I think this is a huge benefit that Instagram and other social media platforms have given us – not only has social media given us a way to share images, stories, and experiences with others, but it has given us a way to do so artistically. To raise the standard and upgrade from showing our close friends the camera film of our summer trip to Europe to making a statement in a larger context. Can anyone think of other ways that digital media has elevated or enhanced travel story telling? Do you think the convenience of social media platforms has made sharing experiences more or less meaningful? Who knew snapping pictures could become such a fad? Mobile technology has taken the industry of photography by a storm with user-friendly applications like Instagram, Pinterest,Vine and now Pose! This new app, which was, launched on the Apple iPhone nearly two and half ago recently reported with more than 2 million registered users. 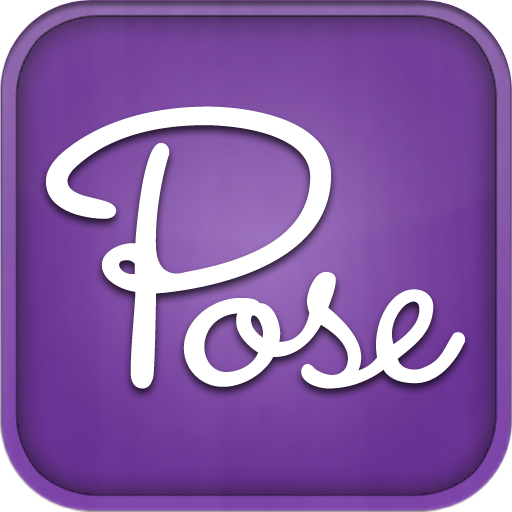 Pose is essentially an online and mobile community that allows users to swap photos and videos of their outfits, makeup and shopping accessories. Some call it the future of fashion photography or Instagram for fashion. It surely has a lot to offer. More than the fashion itself, there is a greater audience of people who are interested in what people wear and how they wear it. 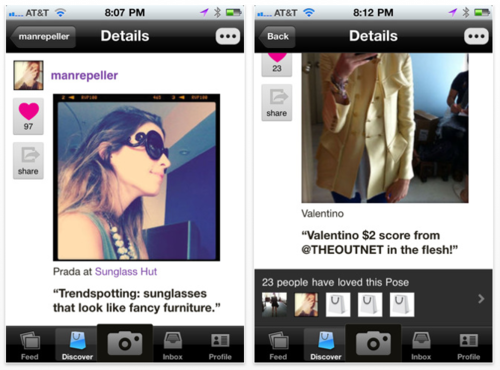 Users find Pose as an accessible platform to search the latest trends. Many of the clothes are often tagged in the pictures, which makes it easier to track down and or directly purchase the item. 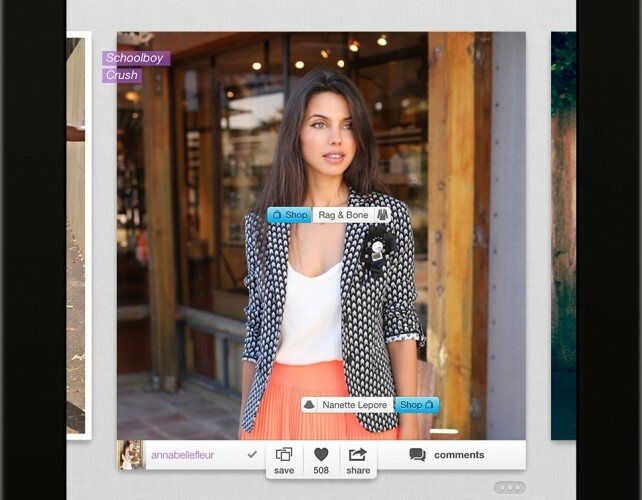 The app also features a pinterest-like clipboard where you can save your favorite styles. Another reason why Pose has been so successful is due to the fact that it brings fashion bloggers to it’s site further attracting mass of followers. Unlike many other fashion apps like Fashism and Lucky at your service, Pose is available on several platforms including apple and android devices both online and mobile. 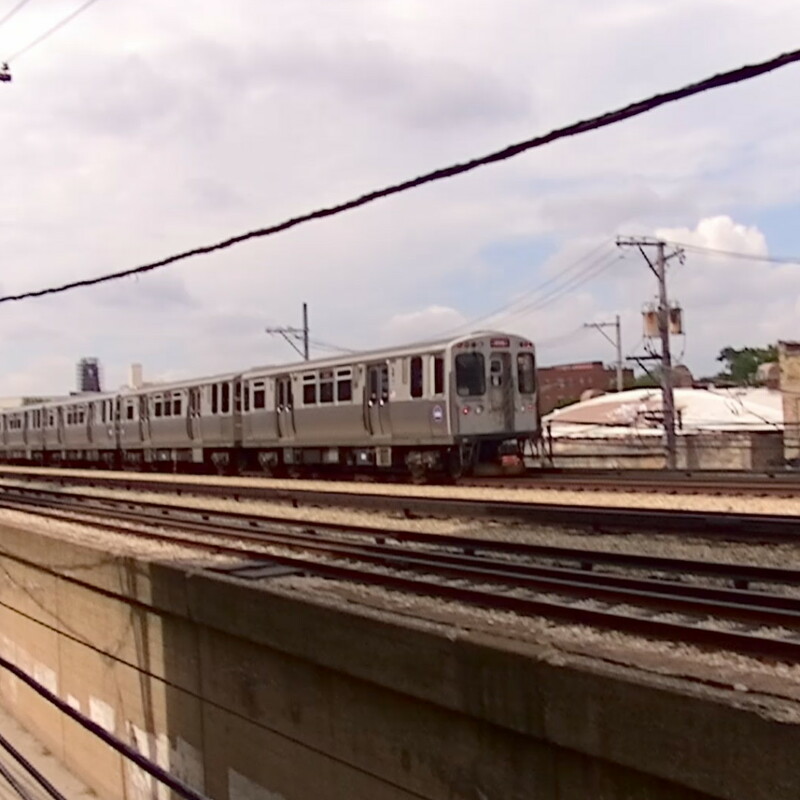 Pose uses the concept of geolocation to target consumers that live specific urban markets where the product is readily available. It was only recently that Pose landed their first successful ad campaign with Juicy Couture Fragrances to promote its Viva La Juicy Noir fragrance. The advertising technique is unique because of product placement with users. 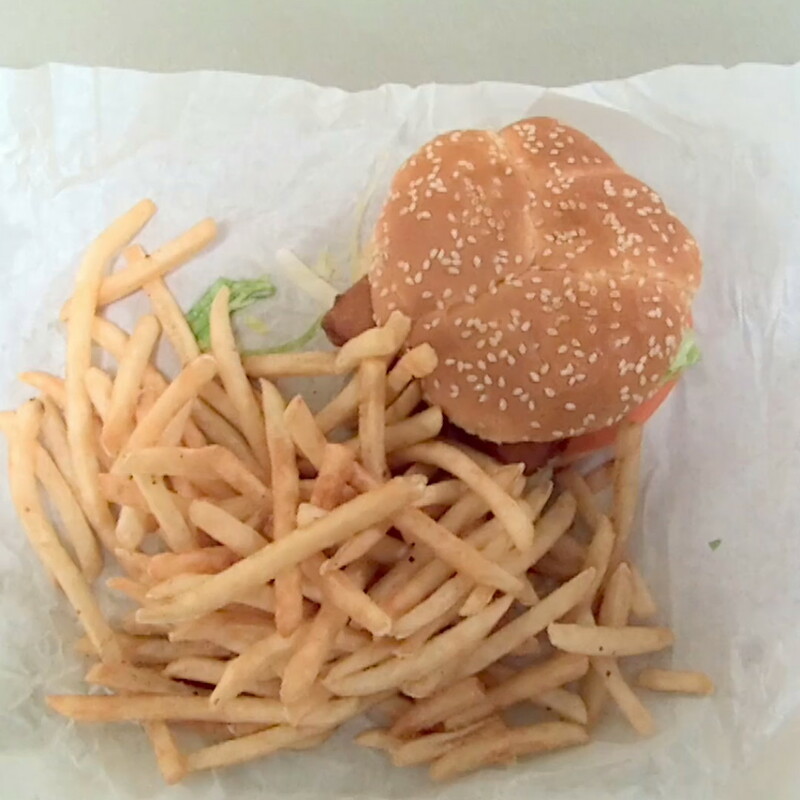 The product can be seen in use as users post pictures posing. The Interview: Comedy or Act of War? Who Can Define "The Perfect Body"
Decibel Green on Advertising Marijuana?